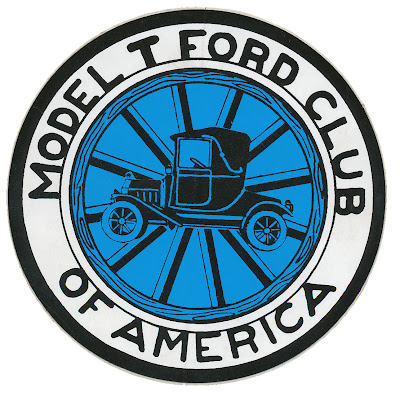 Sticker for the Model T Ford Club of America. 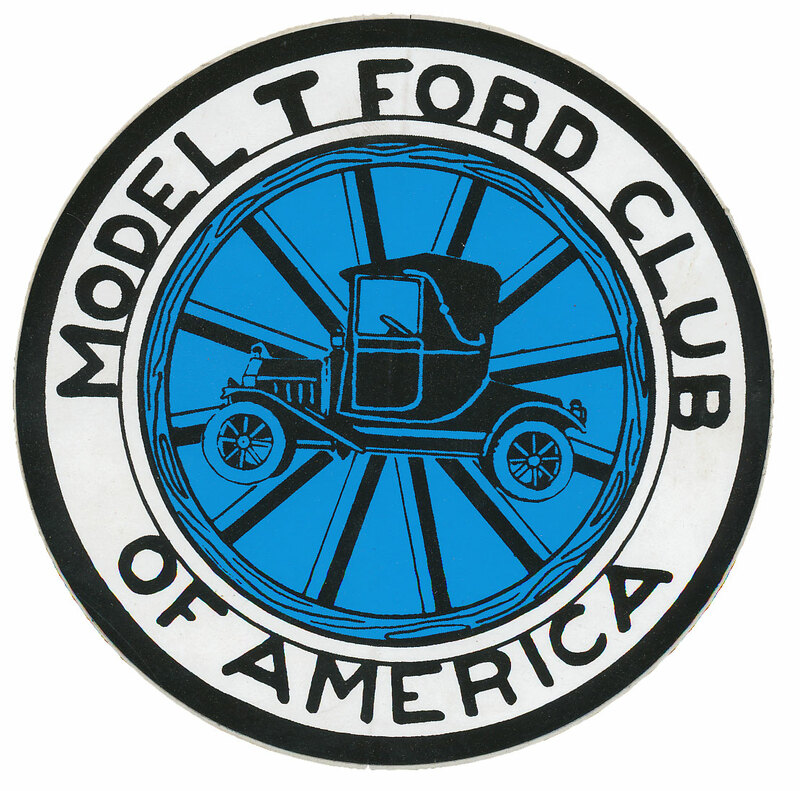 Found in "Nest of Vipers" by Tod Claymore. 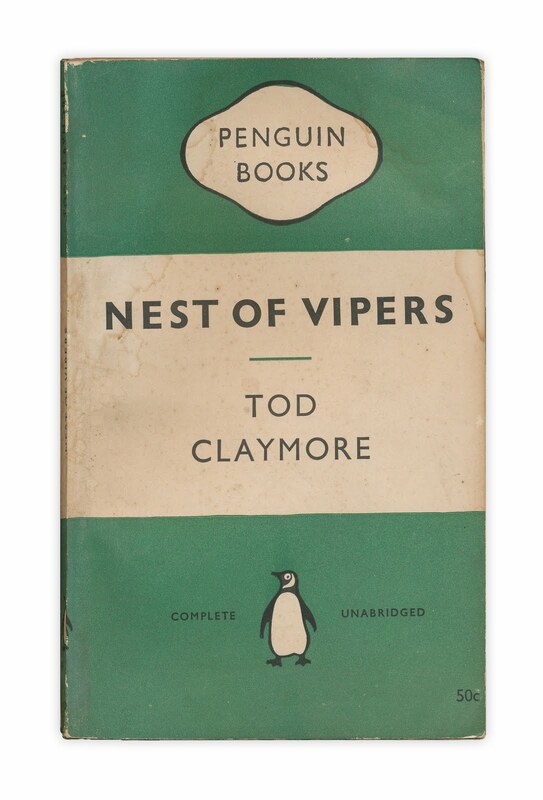 Published by Penguin Books, 1955. Penguin books, wow, even back then their editions were slick and pretty.